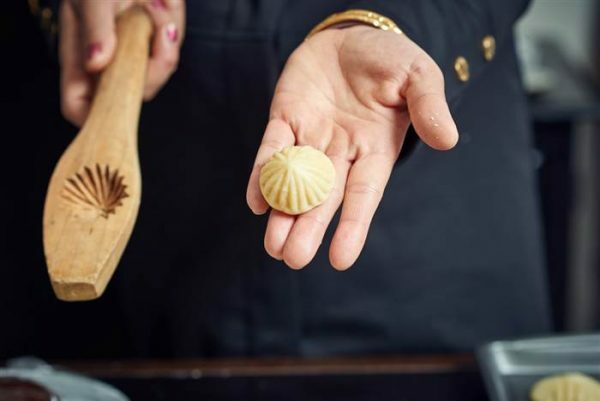 One of the limited items Ruwaida carried with her on her journey was a wooden mold that her mother used to teach her to make traditional, Syrian cookies. Ruwaida had no idea as she packed the family heirlooms that the cookie mold would hold the key to her earning a living in the U.S. 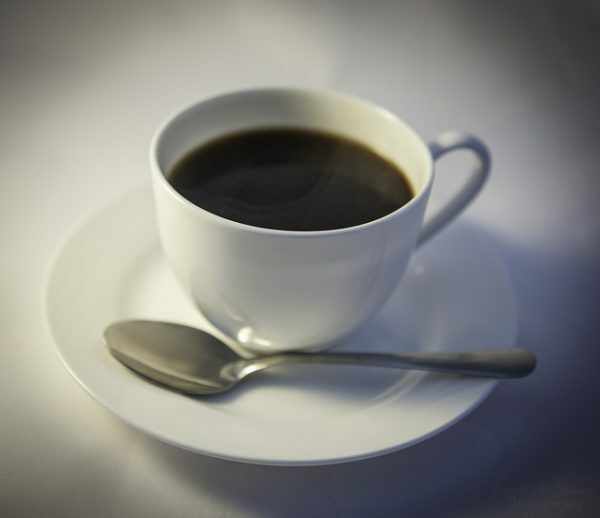 Your morning cup of joe might soon be able to wake up not just you – but your car too. 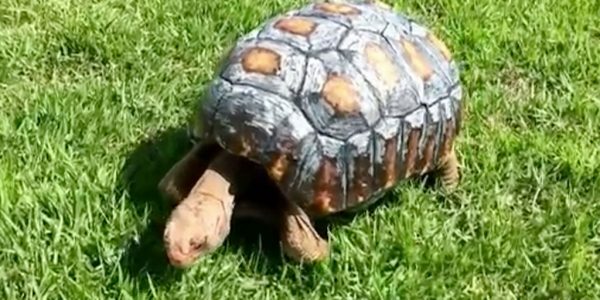 Freddie the tortoise is a great example of how modern technology can help disabled animals and drastically improve their lives. I think a lot of people sometimes wonder what 3D printing might be truly useful for. 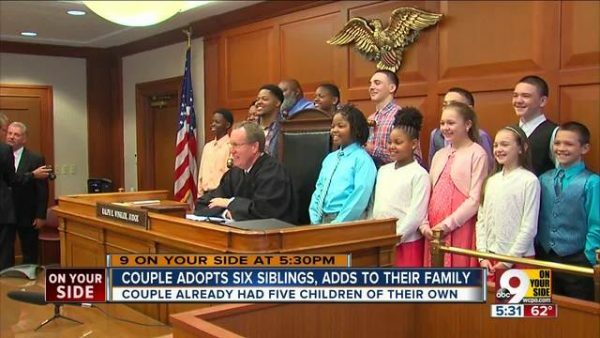 Tortoise shells are nice, and this is a great story, but I see this as much a proof of what kinds of things might be possible in the future. Tortoise shells today, tomorrow’s possibilities are endless…. 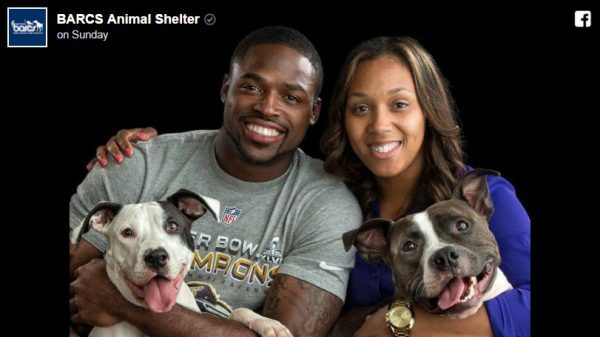 Though Torrey Smith signed with the Philadelphia Eagles this past winter, the wide receiver is still taking care of Baltimore. This is actually one of several “sports celebs do good” stories that I’ve run across in recent days. Not only are they great stories, but they show a side of sports celebrity that doesn’t get nearly enough press. She’s the sweetest sister ever and I love her so much, said Caitlin Sanders of the newly adopted Chloe. 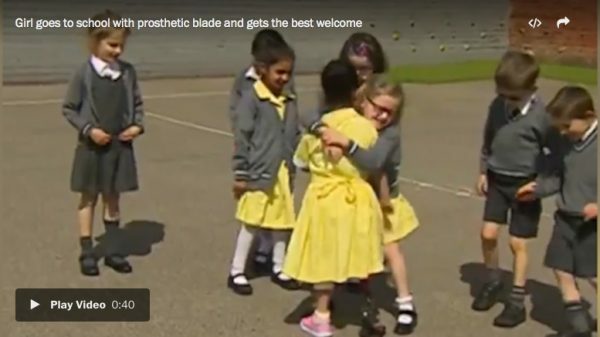 I’d like to think that most of us would be as accepting as this little girl’s classmates. 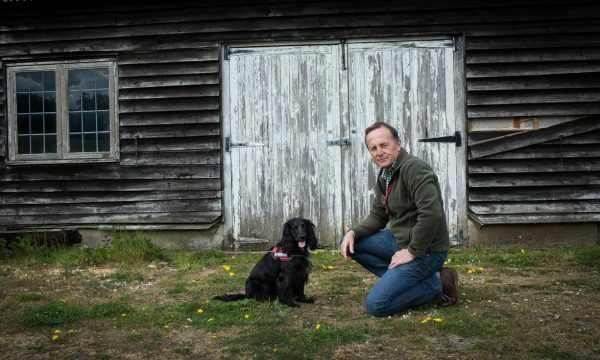 Service dogs, and that they can be so well trained to a specific task, are pretty amazing. I love this one just because it seems so counter-intuitive … and yet it brings real comfort to people. 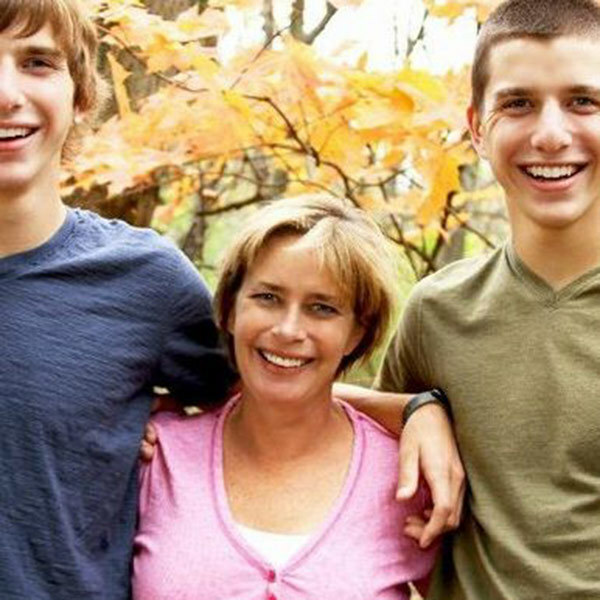 The mother soon realized that it was for her own good. 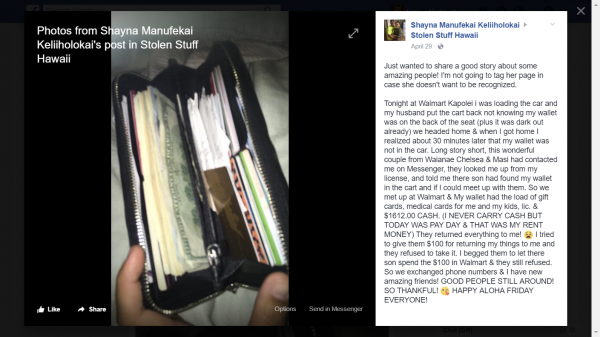 Lost Wallet Returned – Including $1600 Cash! Returning a wallet is probably pretty commonplace. What’s impressive – and I suspect also more commonplace than most people realize – is the cash left alone. Clearly it means a lot to the person who lost it. Thanks to internet wizardry and relinking, the majority of dead web pages will smoothly redirect you to another screen, making error 404 pages a thing of the past. 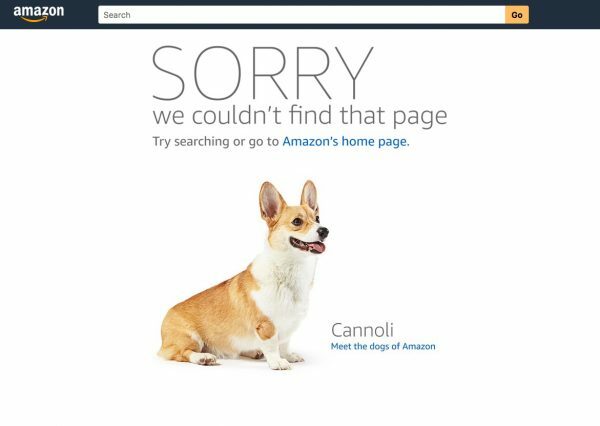 But some do slip through these systems and tech companies want to make sure your screen of frustration ends in the best possible result for the company — and Amazon has chosen dogs as a way to provide this.